Professional photographers near me (Thousand Oaks, Ventura County, Los Angeles), are what most people search for online when trying to find the best local service. I can’t tell you how many times I’ve had a client come to me and say…"the last photographer who photographed me made me look awful!” They ended up spending twice as much to have their portrait done again because they were so embarrassed they couldn’t post or display the original image. I take great pride in customer satisfaction. (See my Yelp Reviews!) I photograph Professional Headshots, Online Dating, Family Portraits, High School Seniors, Glamour, Boudoir, Acting Headshots and Pet Photography all professionally retouched. Need a career boost? Elevate your personal brand with a professional headshot / LinkedIn photo. 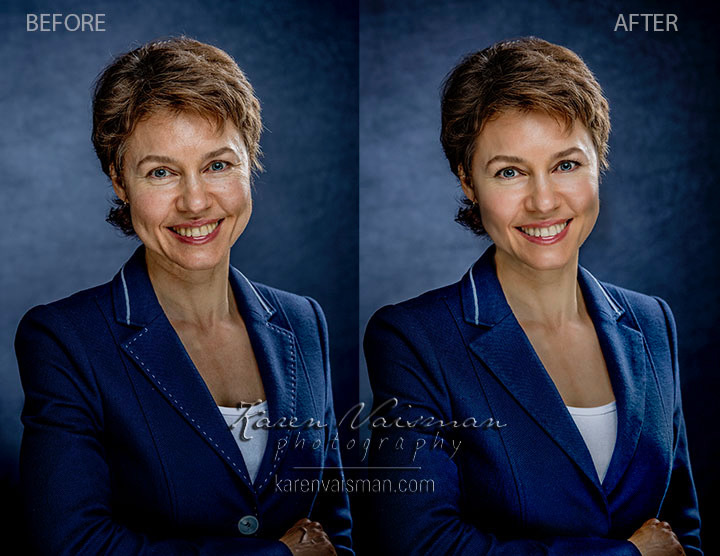 Karen Vaisman Photography is the premier portrait and headshot studio in the Los Angeles and Ventura county area, offering professionally retouched corporate portraits in studio and on location. Looking for an "original" Creative Professional photographer? 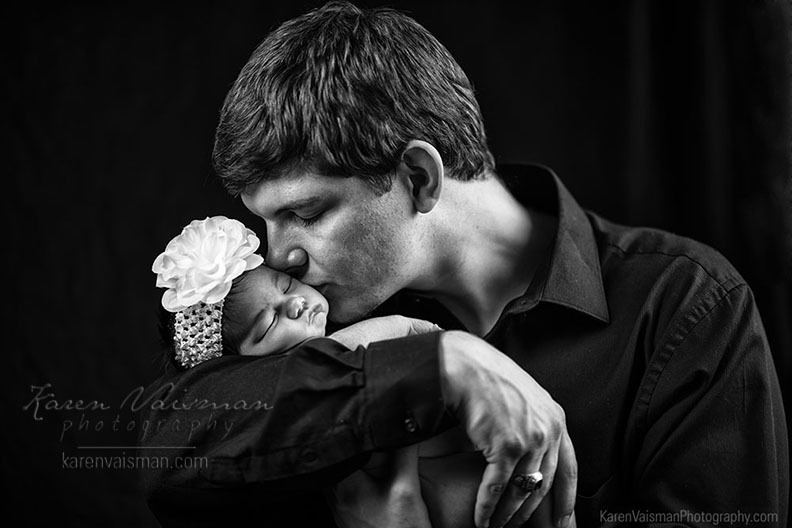 People often ask, "Where can I find good photographers near me?" It is hard to explain what makes a match between a creative professional and a client seeking a specific type of photography. There should be both a visual and visceral connection when you see the photographer's work. The famous quote is very true, "A picture is worth a thousand words." A photographer directs the person while "painting with light" and then completes the work in Photoshop, enhancing the image with their unique vision. A focus of my website is on corporate headshots, which I do regularly. My heart holds a special place for my unique creative work. Every photographer has their own unique vision. I am often told, photographers near me do not offer the type of work I do. Perhaps my photographic vision was cultivated differently because I grew up and I was educated in New York and now work and reside in the Los Angeles area. East and west coast photographers have differences in style. Below, please take a look at some of my recent creative work. If you have a creative project in mind please reach out! It is rare these days to find a portrait photographer working in black and white. With the introduction of mobile phones, photographs have flooded our lives and it takes an effort to "see" in black and white. Sculpting with light is a visual exercise that I truly enjoy, especially when working with portraiture. Below, find samples of some of my creative black and white portraits. If you would like to capture a family member or yourself in a timeless, original black and white portrait, please let me know! All of the photographs below were created in my head. A composite is a photograph made from 2 or more images woven together. Most of these images were photographed in my studio on a white background. The original photographs used as backgrounds were placed in digitally after the fact using Photoshop. Yes, the girl in the snow (below) was photographed in my studio - the snow was added later in Photoshop! Composites are one of my favorite types of images to create. Dreaming of a virtual vacation? I can photograph you in Thousand Oaks, and place you in Paris! Contact me if you are interested in this unique process and would like an original piece of artwork. I also offer large wall portraits, custom framing, albums and gallery wrapped canvases to show off your unique portrait! Find our session information here or give me a call to discuss your ideas! (818) 991-7787. Click image to enlarge. Use right arrow to scroll images. that I can trust to do a fabulous job? I focus on my local service area in order to pamper my professional business headshot and family clients. I put as much effort, energy and detailed work into each client as I possibly can. I work both, out of my studio in Agoura Hills, as well as on-location for clients located within a few hours drive from the Conejo Valley, California. 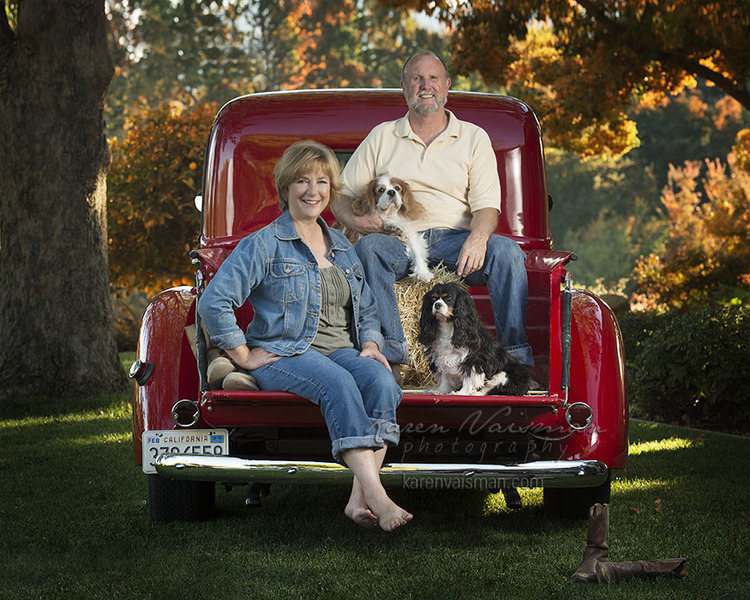 Have you ever thought, "Creative professional photographers near me are hard to find?" I'm very proud to say my community has taken the time to share their thoughts on working with me. Feel free to view my 5-Star Reviews on Yelp. I'm honored that these wonderful people have trusted me to capture moments in their lives that will become part of their own family, personal, professional visual legacy.